When you read about so-called superfoods, inevitably you’ll see the usual suspects listed: blueberries, green tea, almonds and salmon. 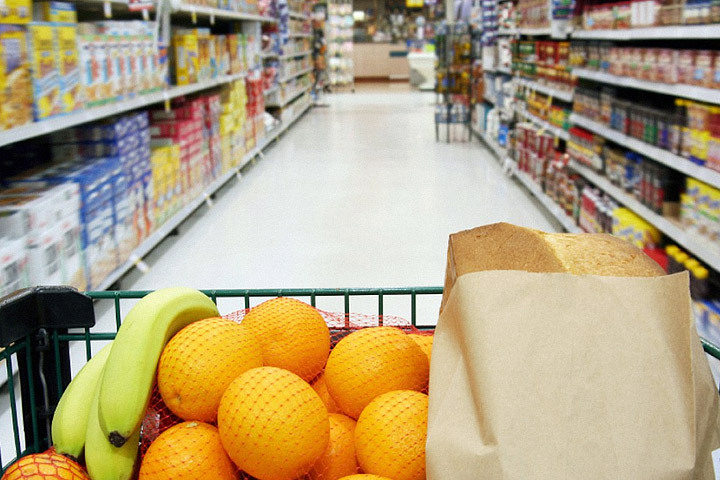 However, science is showing that the supermarket is populated by a number of nutritional Peter Parkers, i.e., foods that may appear weak and timid but in reality are gutsy superheroes when it comes to delivering the nutrients active people need to achieve optimal fitness and health. We sussed out 10 of these surprisingly healthy foods that are ready to soar. Green tea may get the lion’s share of the press, but if you’re not thrilled with its astringent flavor, rest assured that black tea also contains many beneficial compounds. 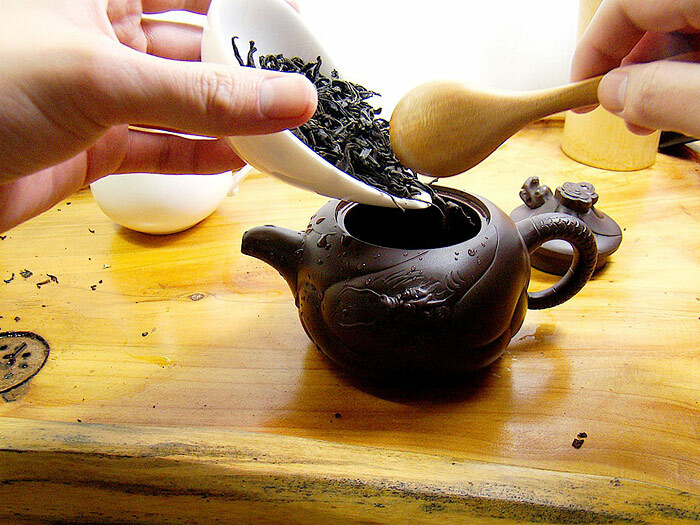 The oxidation process tea leaves undergo to make black tea creates various antioxidants, including theaflavins and thearubigins, which appear to have some robust health-giving properties. Case in point: A 2013 study in The American Journal of Clinical Nutrition determined that sipping black tea can improve blood pressure numbers. Also, an investigation published in the journal Preventive Medicine found that drinking three cups of black tea daily can lower dangerous blood triglyceride levels by 36 percent and the LDL (bad cholesterol) to HDL (good cholesterol) ratio by 17 percent, thereby significantly improving cardiovascular health. However, you may not want to take a cue from the Brits and marry black tea with milk. A recent U.K. study reported that the casein protein in cow’s milk can significantly reduce the total antioxidant capacity of black tea. Drink more: Aim to drink 3 to 4 cups of green or black tea daily to reap the most health benefits. Also, try making your own cold tea drink by steeping eight to 10 bags of black tea in 8 cups of cold water in the refrigerator for four or more hours. Discard tea leaves and squeeze in some lemon juice. One black tea worth seeking out is smoky-tasting Lapsang Souchong, which is produced by smoking tea leaves on pine needles. Here’s proof that you shouldn’t judge a vegetable by its cover. What this ugly duckling of the vegetable world lacks in aesthetics, it makes up for with a good showing of minerals and vitamins, particularly vitamin K. Higher intakes of vitamin K have been linked to lower risks for weak bones, diabetes and coronary woes. 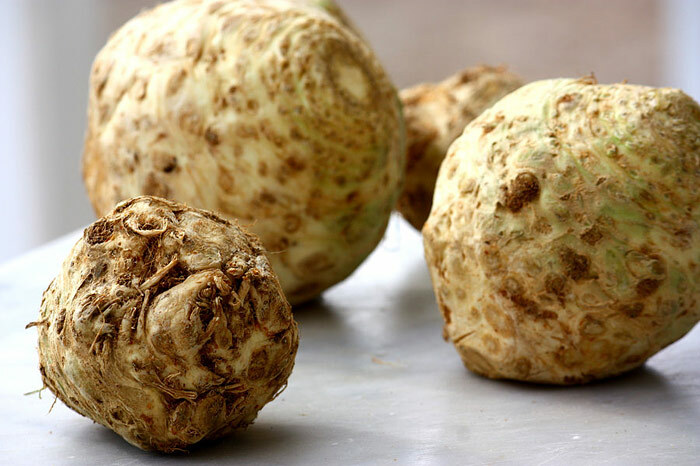 Sometimes called celeriac, celery root also provides healthy amounts of fiber to keep you feeling full. The white flesh of this Old World root vegetable tastes like the love child of celery and parsley. Eat more: For the best flavor, look for softball-size roots. Before using, slice off the tough, yellow-tinged skin to expose the creamy white flesh that when cooked and mashed makes for an excellent lower-carbohydrate alternative to mashed potatoes. Celery root puree is also a wonderful base for seared scallops or chicken. Also, try shredding or thinly slicing the flesh and serving it raw in salads. Because of its association with brownies and chocolate cakes, cocoa powder is off most people’s radar when it comes to shopping for health foods. But when it’s not weighed down by butter and sugar, cocoa powder is a nutritional saint. Research has determined that the dark powder possesses an antioxidant capacity on par with fruits and vegetables like the vaunted blueberries, spinach and broccoli. (After all, it does hail from a fruit!) 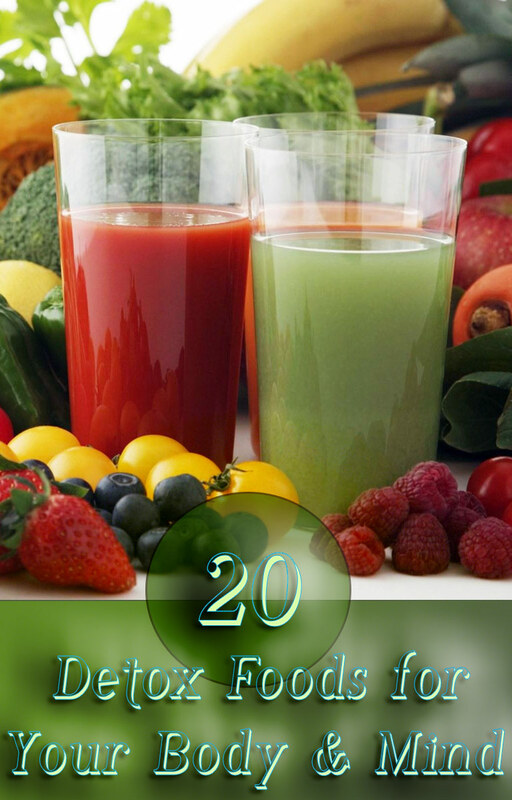 These antioxidants prowl our bodies looking for cell-damaging free radicals to neutralize. 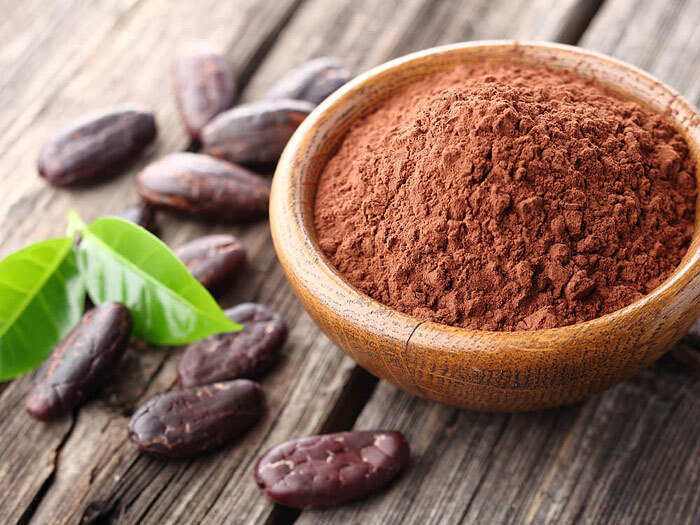 For this reason, a higher intake of antioxidants like the flavonoids found in cocoa offers protection from a number of chronic diseases and may improve recovery from stiff workouts. Cocoa powder is also a stealth source of dietary fiber, with 9 grams of this fat fighter in each ounce serving. Choose “natural” or “raw” cocoa powder over “Dutch-processed,” which is treated with alkali, giving it a milder flavor but laying waste to most of the flavonoids. Eat more: On top of a myriad of dessert uses, a tablespoon or two of cocoa powder gives smoothies a lashing of decadence. It also adds a chocolaty backdrop to chili and oatmeal. Or combine cocoa powder with spices and use as a rub for steak or chicken. While frozen vegetables such as broccoli, carrots and spinach often get a bad rap, it’s a good idea to keep your freezer packed with them during the winter months. 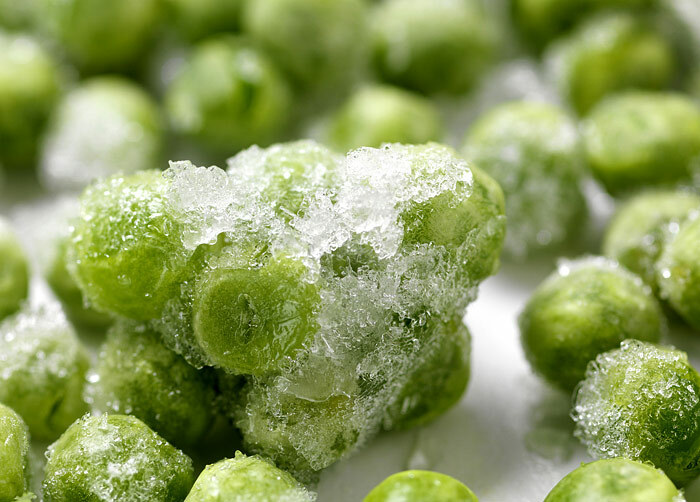 Nutritionally speaking, frozen vegetables often have a leg up on their out-of-season fresh counterparts. That’s because frozen produce is harvested at peak ripeness, a time when the veggies are at their most nutrient dense and flavorful. The subsequent flash-freezing into suspended animation within the first 24 hours of harvest locks vegetables into a nutrient- and antioxidant-rich state. Fresh vegetables grown far from your supermarket, on the other hand, may lose considerable amounts of nutrients during transport and storage. Eat more: Frozen veggies are an easy way to add a vegetable boost to soups, pasta, stir-fries and scrambled eggs. For the best flavor and texture, it’s better to steam or saute subzero broccoli and other veggies instead of boiling them. At the fishmonger, most people cast their lines for popular swimmers like salmon, tilapia and shrimp. But it’s time to reel in lowbrow mussels more often. These shellfish are a sustainable and inexpensive (typically running only $2 to $3 a pound) seafood choice, and they’re laced with a range of vital nutrients. The tender flesh not only brims with muscle-building protein and the antioxidant selenium but also contains iron to help energize working muscles and vitamin B-12 for proper nerve functioning. 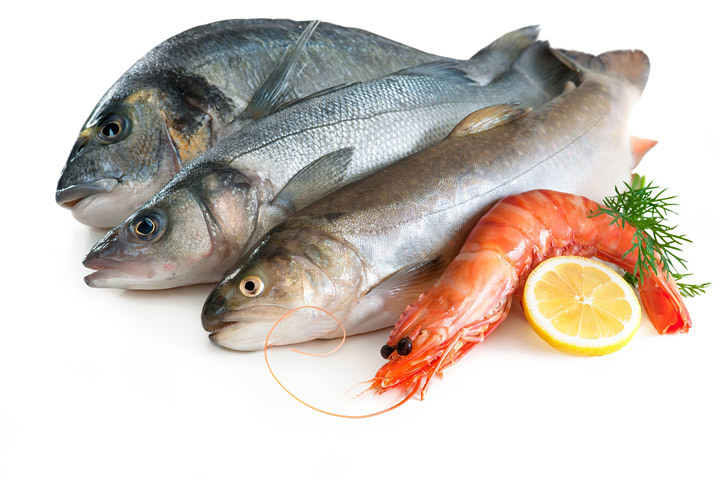 As a bonus, a surprising dose of inflammation-fighting omega-3 fatty acids makes the “poor man’s oyster” even more virtuous. 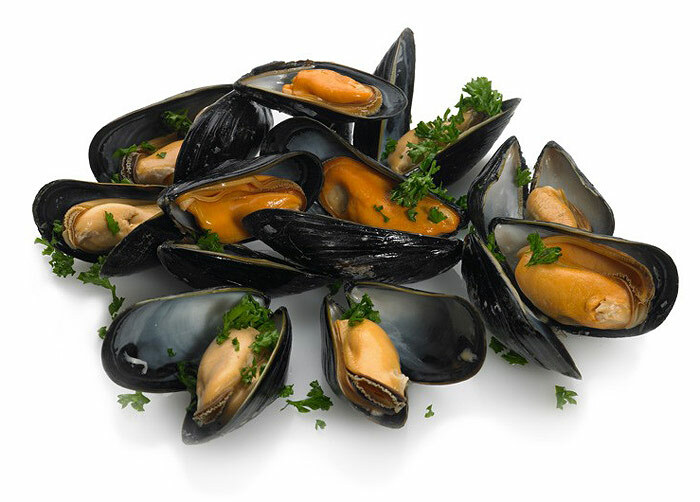 Eat more: After a thorough washing (and that includes removing the “beard” — the fibers that stick out of the shell and are what the mussel uses to attach itself to any underwater surface), steam mussels in any liquid ranging from coconut milk to diced tomatoes to beer until they pop open. They are also a great addition to soups, pasta dishes, curries and risotto. 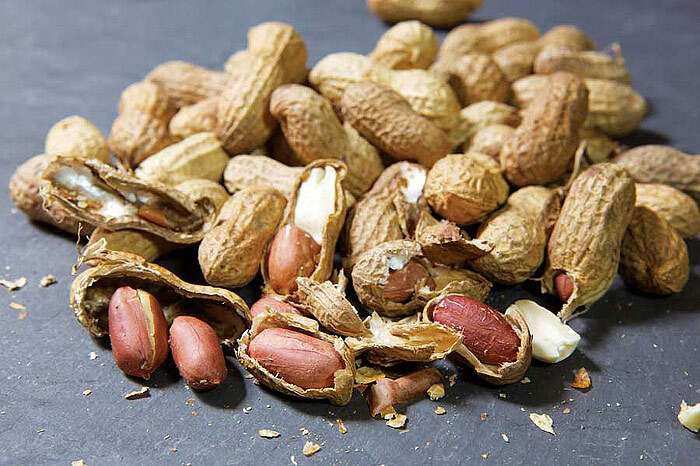 In all the hoopla surrounding more lauded nuts like almonds and walnuts, there doesn’t seem to be as many people going nuts for peanuts these days. That’s a shame, considering peanuts lead the way with respect to protein — about 7 grams in each 1-ounce serving. This makes a handful of peanuts a stellar muscle-building afternoon snack. Further, an investigation in The Journal of Biological Chemistry found that piceatannol, a phytochemical naturally found in peanuts (as well as red grapes, passion fruit and red wine) may help prevent the growth of new fat cells. Eat more: Peanuts can add great nutty crunch to oatmeal, yogurt, cottage cheese and salads. Cheese isn’t usually a food you come across in a conversation about health foods, but this snowy white delight should be a regular addition to your shopping cart. 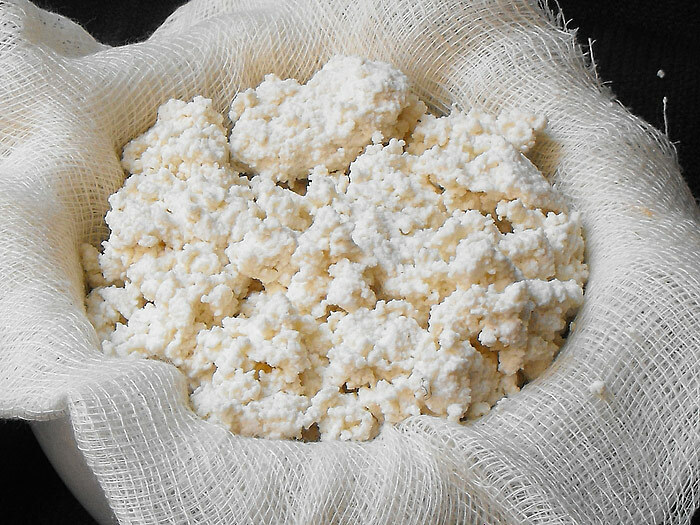 Ricotta cheese is made using the whey from milk left over when other cheeses (like mozzarella) are produced. The upshot is that this dairy product is an excellent source of whey protein. A 2013 British Journal of Nutrition article determined that whey is particularly effective at stimulating muscle protein growth when consumed after a workout. Further, an American Journal of Clinical Nutrition investigation determined that whey protein has a higher thermic effect of food (calories used to digest and process food) than casein or soy protein, meaning it does a better job at boosting fat-burning metabolism. To save a few fat calories, opt for part-skim versions. Eat more: Beyond lasagna, ricotta adds richness to postworkout protein shakes. Or mix it with some cinnamon and a touch of honey and spread it on your morning toast. The cheese is also a stellar addition to pancake batter on higher-carb days. Here’s proof that not all white bread is a nutritional dud. Even though sourdough bread is often made from white flour, a recent Canadian study discovered that it causes less of a spike in blood sugar levels than regular white or even whole-wheat breads. 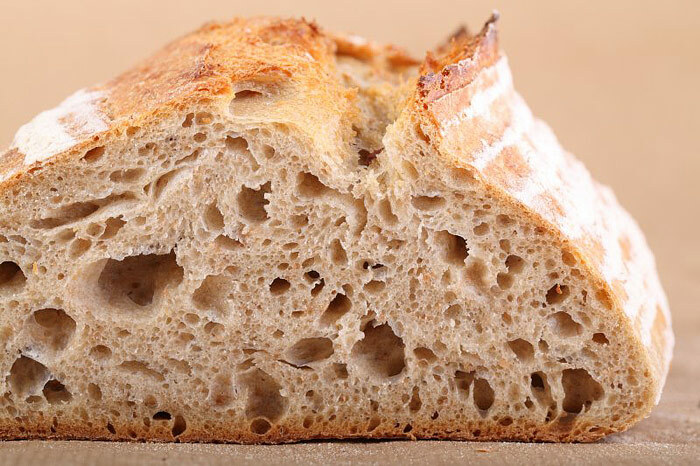 The researchers surmise that the fermentation caused by the sourdough bacterial culture dampens the bread’s impact on blood sugar. This may translate into more sustained energy levels and lower the risk of fat storage and diabetes. Bacterial fermentation also decreases the gluten content, making this ancient style of bread easier for some to digest. Make sourdough bread work even better for your body by looking out for whole-grain options such as rye from artisan bakers. Eat more: The distinctive tart taste of sourdough bread works well for everything from PB&J or turkey sandwiches to cleaning up the bottom of a pasta or chili bowl. More people should consider adding a shot of acid to their meals. A University of Arizona study found that adding about 2 teaspoons of vinegar to a meal containing carbohydrates reduced post-meal blood glucose by about 20 percent in subjects. 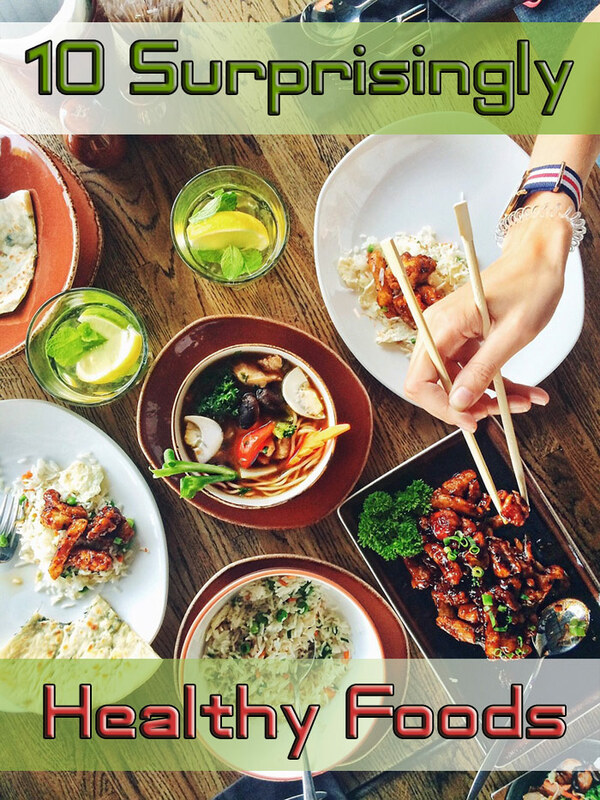 This is significant considering that spikes in blood sugar following a repast can bring about increased fat storage and drastic swings in energy levels. Over the long term, this benefit also may confer protection against diabetes. So make sure to keep your pantry well-stocked with a variety of vinegars, including red wine, apple and champagne. Eat more: Use vinegar to add a calorie-free punch to dressings, soups, marinades, cooked grains and roasted vegetables. 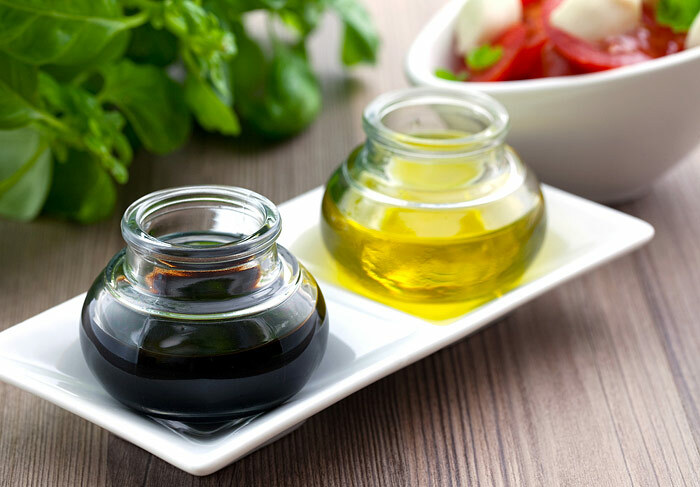 For a go-to salad dressing, whisk together extra-virgin olive oil, your vinegar of choice, Dijon mustard, minced garlic and sea salt. It’s crazy to think that this flaky castoff from the process that transforms whole-wheat flour into white flour is actually the most nutritious part of the grain. 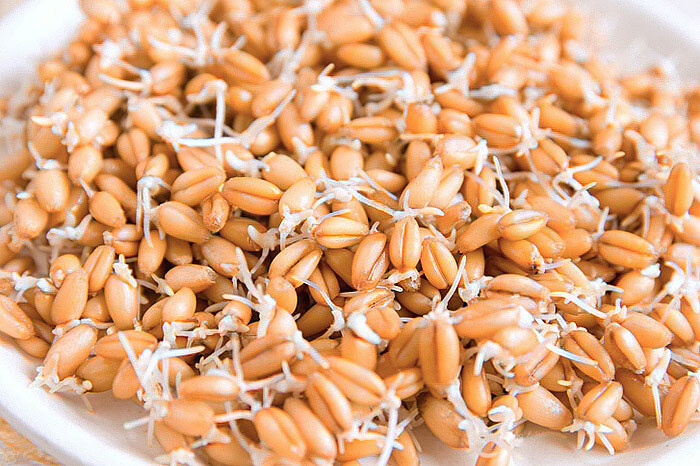 Wheat germ is the center part of the wheat kernel that feeds the growing plant, which is why it’s so chock-full of nutrients. Among its many nutritional highlights are potassium to improve muscular contraction; the antioxidants selenium and vitamin E, which help protect muscle cells from exercise-induced free-radical trauma; B vitamins for energy production; magnesium for improved blood sugar control; and zinc to keep your immune system working strong. This nutritional overachiever is also a surprisingly good source of protein, with each ¼ cup delivering 7 grams to encourage lean mass growth. Eat more: It’s easy to blitz wheat germ into your protein shakes or toss it into baked goods, pancake batter and oatmeal. Also, use it instead of bread crumbs in recipes like meatballs or burgers.